The Oakland A’s now have the blessing to study both the Coliseum and Howard Terminal in their quest to build a new ballpark in Oakland. The Oakland City Council on Tuesday night approved an “exclusive negotiating agreement” with the A’s, allowing the two to begin talks about constructing a ballpark at the Coliseum, the MLB team’s home for 50 years. In vote taken just before midnight, the council entered into an agreement to negotiate with the A’s over the next nine months, while President Dave Kaval studies if the 112-acre East Oakland site is the right fit. The city can extend the negotiations for an additional three months. Last month, the A’s and the Port of Oakland agreed to study Howard Terminal, located near Jack London Square and the estuary. Kaval has called the study of two sites “parallel paths” to keep the team in Oakland. Though an aging complex, the Coliseum has had some bites from developers lately. Walnut Creek developer Mark Hall approached the city to build a 15,000-18,000 seat soccer stadium for a United Soccer League franchise. 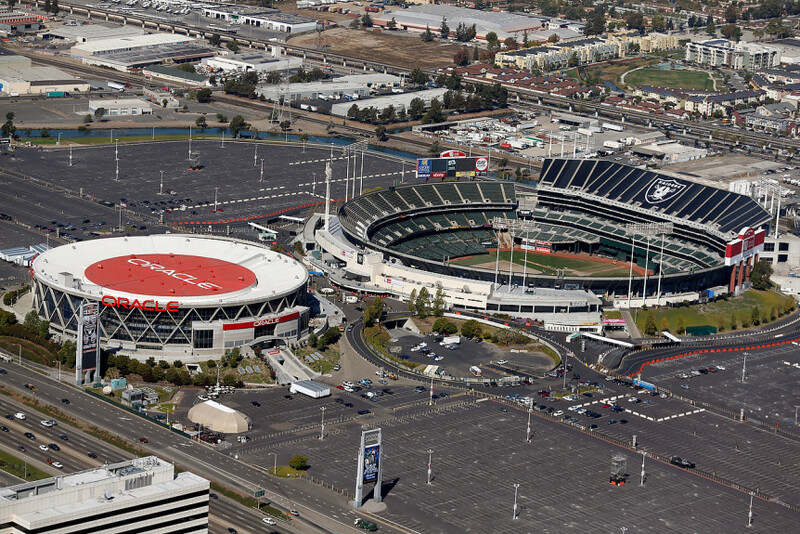 The city said another person proposed to build a corporate campus at the Coliseum. While Howard Terminal needs environmental review and has access issues, an environmental review for the Coliseum is already completed. It’s also favored for its proximity to BART, Interstate 880 and the Oakland International Airport.